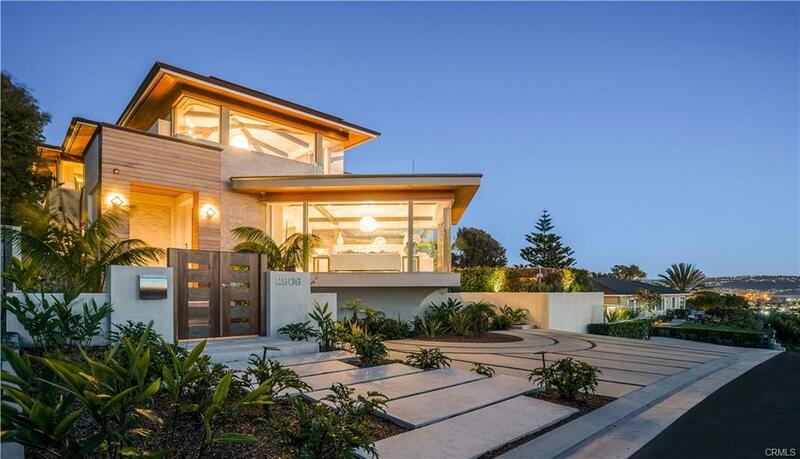 Here are all of the residential listings - single family homes, townhomes and condos - currently available in the Manhattan Beach Sand section, starting with the newest listings first. You can read more about the Sand section below the listings. 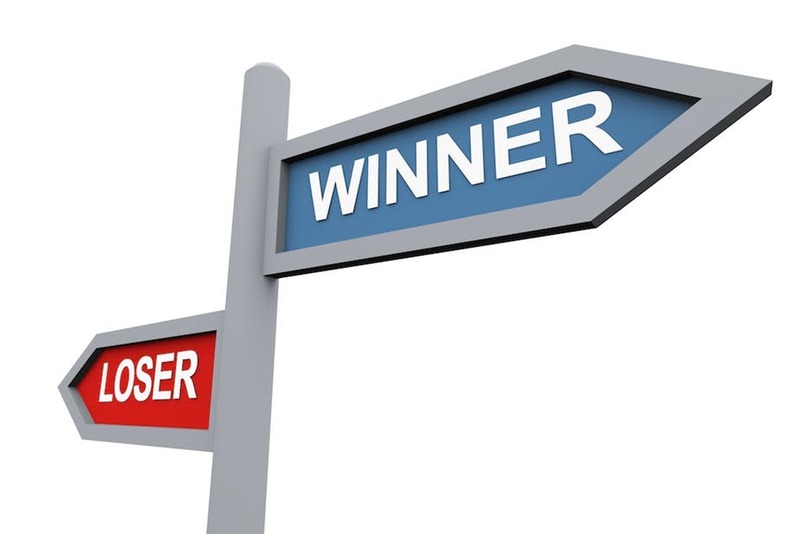 Want to search other areas of Manhattan Beach? Use our pre-set search options in the white box below. Don't forget, we are always available to discuss any Sand section properties or to arrange a private viewing. 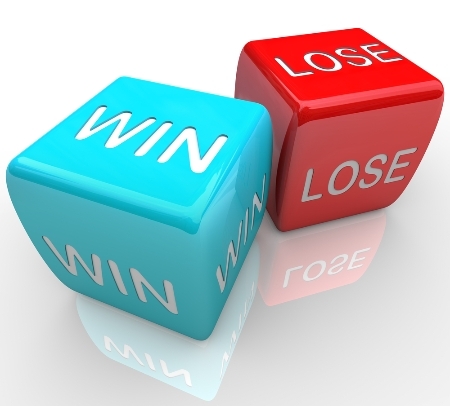 Just call/text us at (310) 729-4255 or email us here. 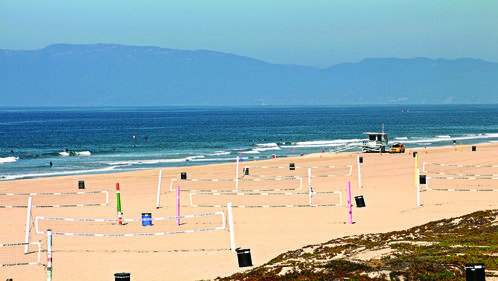 The Manhattan Beach Sand section is a two-mile long community that stretches between El Segundo to the north and Hermosa Beach to the south. 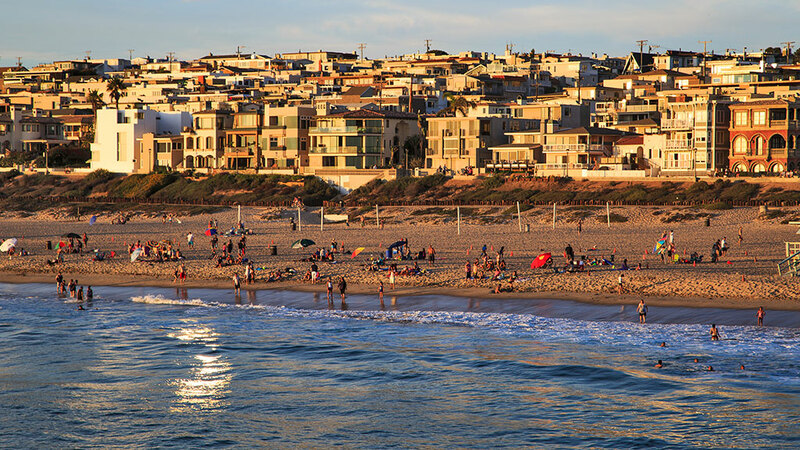 It starts at 45th Street on the northernmost end of El Porto (aka North Manhattan Beach) and runs all the way down to Homer Street, which serves as the dividing line between Manhattan Beach and Hermosa Beach. Encompassed within this long stretch of Manhattan Beach is the downtown area which centers around the Manhattan Beach Pier with its iconic roundhouse (see photo). 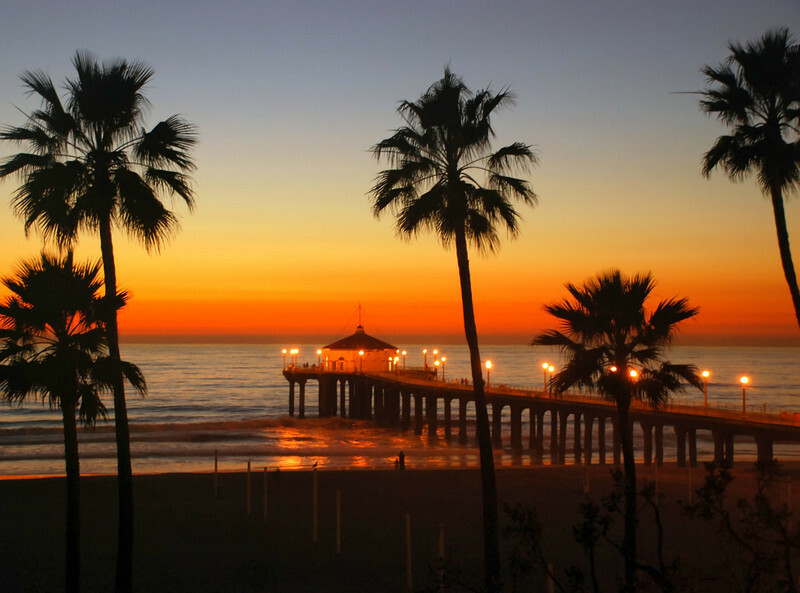 The Manhattan Beach Pier was built in 1920 and is a state historic landmark, as it is the oldest concrete pier on the West Coast. Manhattan Beach Boulevard, which bisects Manhattan Beach from east to west, ends at the pier. Downtown Manhattan Beach has numerous shops and fine restaurants along Manhattan Beach Boulevard (and the streets perpendicular to it, like Highland and Manhattan Avenues) from the pier all the way to Valley Drive, the eastern border separating the Sand section from the Hill and Tree sections. There is also Metlox Plaza, the former site of a pottery factory that was closed in the early 1990s and redeveloped into a mixed-use center. The new Metlox site includes a luxury boutique hotel (Shade), spa, restaurants, shops and underground parking. The housing stock includes a healthy mixture of single family homes, townhomes and income properties. 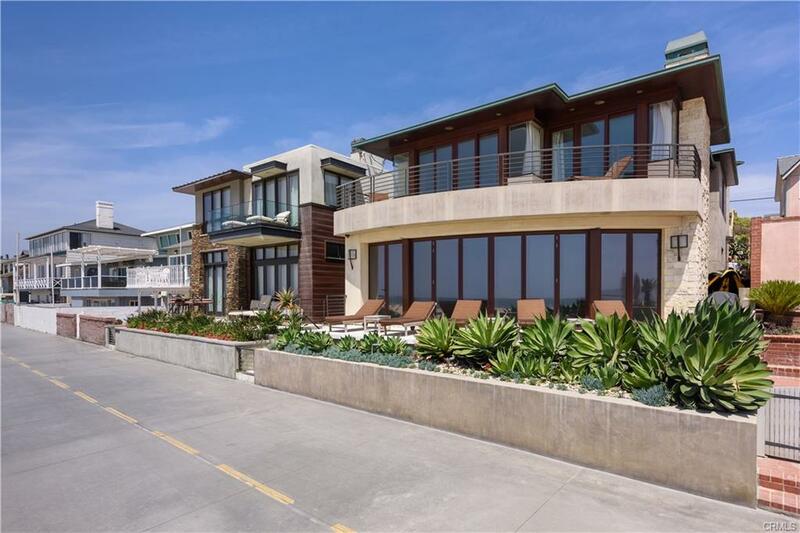 Some homes, such as those along The Strand (the beachfront walking and bike paths) are priced into the stratosphere and even homes in the 400 and 500 blocks can be fairly pricey compared to other Manhattan Beach neighborhoods. The most prevalent lot size is 30x90 (and there are many lots that are half that size at 30x45) so, obviously, privacy is compromised somewhat for those wanting to live close to the beach. The least expensive area of the Sand section is probably the northern end just north of Rosecrans called North Manhattan Beach (formerly El Porto). 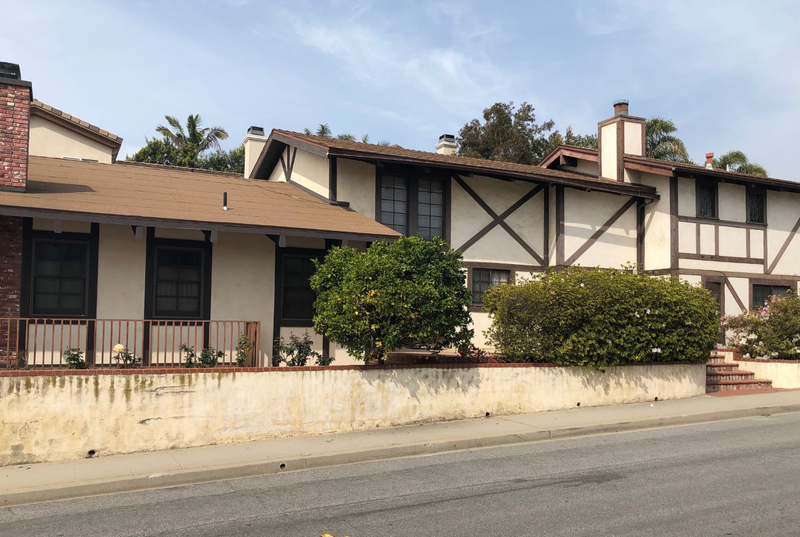 This high-density area slopes steeply down to the beach and features a high proportion of income properties so if you're looking for rental units in Manhattan Beach, this is an area where you are likely to find available inventory. 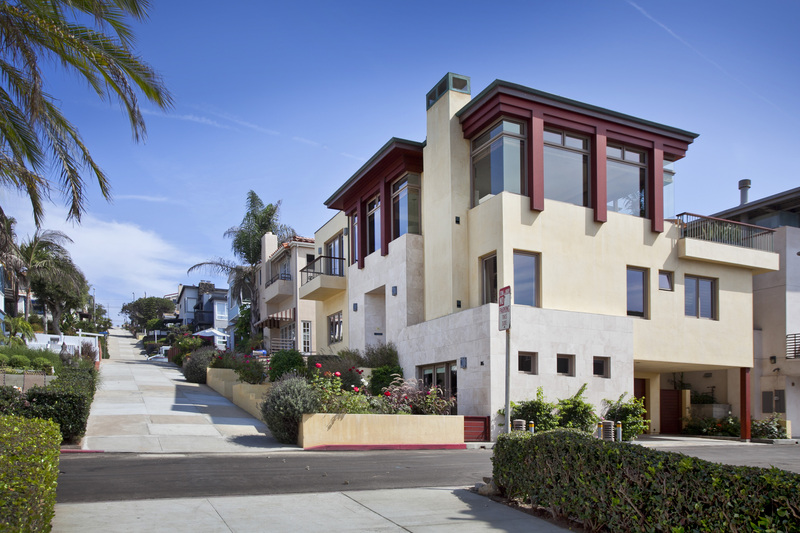 If you are looking for homes with more land that are still close to the beach and the downtown area, you might consider the western, ocean-view portion of the Manhattan Beach Hill section (but be prepared for sticker shock) and the Manhattan Beach Tree section (not quite as close to the beach once you stray beyond the American Martyrs area and lots, on average, are smaller than the Hill section though certainly larger than your typical Sand section lot). Schools are Manhattan Beach Unified, with the Sand section being home to two award winning elementary schools - Grandview for North end residents and Robinson for the South end. Manhattan Beach Middle School and Mira Costa High School, both located in East Manhattan Beach, serve all areas of Manhattan Beach (the high school is also an option for students from Hermosa Beach as well). 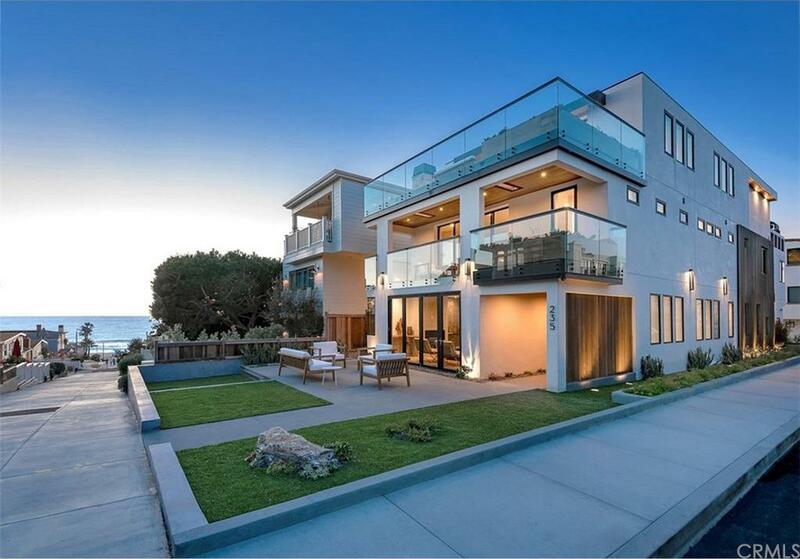 Are you looking to buy in the Manhattan Beach Sand section? Sign up today and you'll be notified by email as soon as new Sand section listings comes to market.